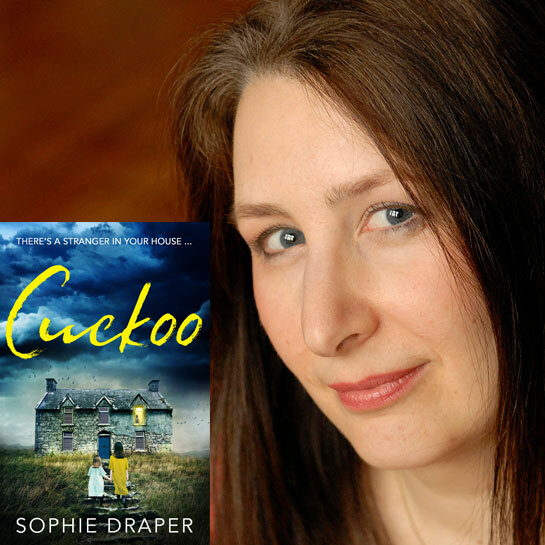 Sophie’s first book, Cuckoo, is a gothic psychological thriller set in the wintry landscape of rural Derbyshire. It won the Bath Novel Award 2017 and the prestigious Friday Night Live Award at the York Festival of Writing. In Cuckoo, Caro, an illustrator, returns to her childhood home and is haunted by disturbing memories that echo the dark tales of her latest commission. Obsessed with one story in particular, she gradually uncovers family secrets, village hatred and a guilt too much to bear.